The independent Dorset brewer hosts its Business Partnerships Awards annually as a way of giving back and saying thank you to its Business Partners and their team members for their hard work throughout the year. 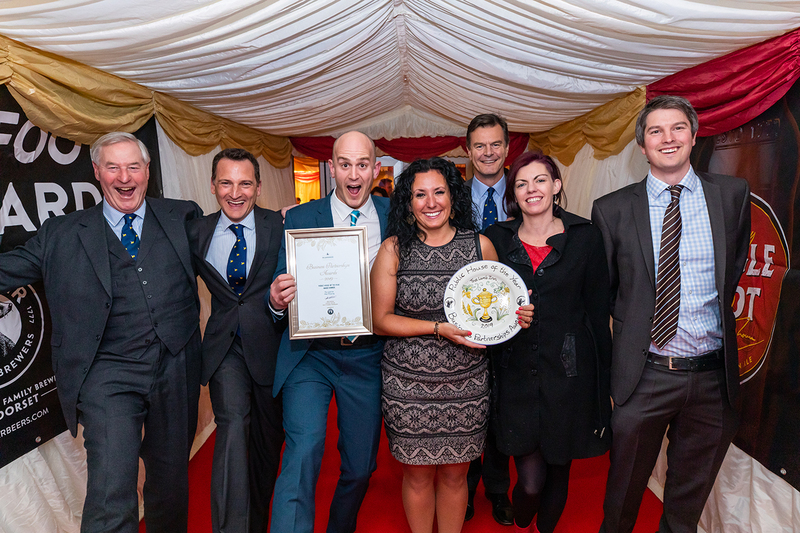 It is also an opportunity to showcase the success of H&W’s Business Partners by each pub having the chance to win one of eight coveted awards. 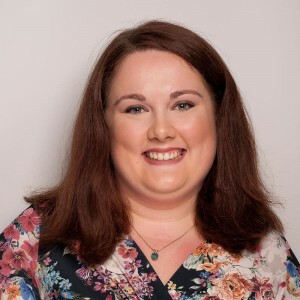 Shona joined LLPR as PA and office manager, but with a journalism degree and fashion PR internship for B Publications under her belt, she soon moved into her current role as account manager. Her professionalism and efficiency are legendary at the LLPR offices, so her clients are in excellent hands.